Learn what services are right for your loved one without being hassled. 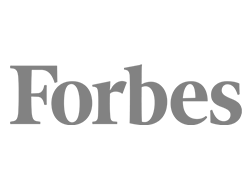 Look through quality photographs and reviews to know who to trust. 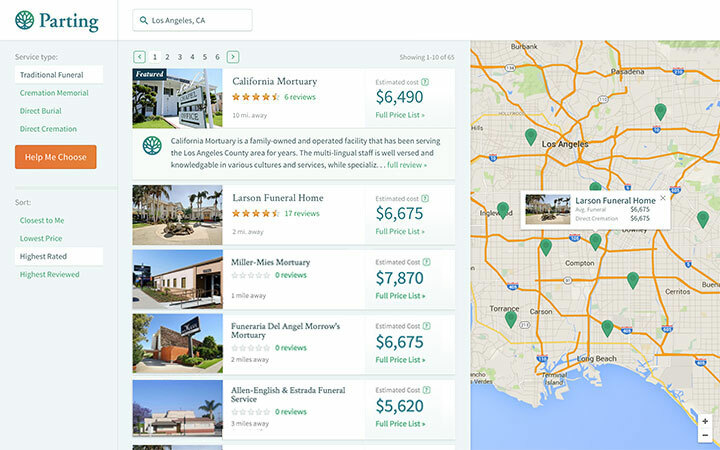 Compare funeral home prices instantly without having to call. Not sure what service you want? We can help you determine what type of services your family needs. Location, prices, photographs, and reviews make it easy to decide. 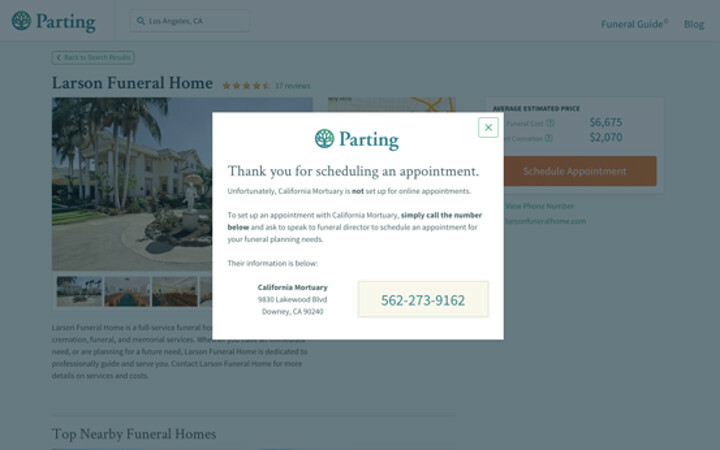 Contact a funeral home directly to have everything taken care of for you. 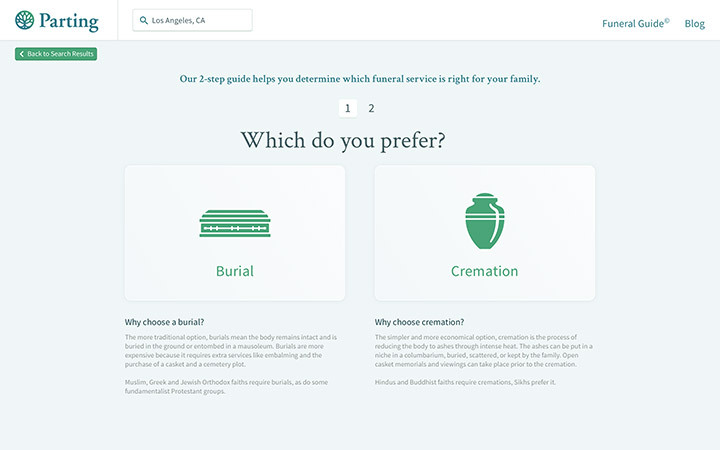 Choosing a Funeral Home Is Easy. Start Now.